The Ntega Commune of Kirundo northern province has welcomed over 250 Burundians from Rwanda since June 23. Philippe Ngabonziza, administrator of Ntega says they would have been expelled by Rwandan authorities because they refused to live in Mahama refugee camp. “They were also suspected of harboring criminals,” says Ngabonziza. He states that more than 120 Burundians arrived on June 23. “80 of them are natives of Ntega Commune while 25 others come from other Burundi provinces,” he says adding that more than 80 other Burundians arrived on June 24. The administrator of Ntega commune regrets that Burundians married to Rwandan women are expelled while their wives and children stay in Rwanda. “They were forced to leave their wealth in Rwanda. One wonders how they are going to live, “says Ngabonziza adding that those Burundians had gone to Rwanda to look for jobs.”That is the reason why they refused to go to live in Mahama refugee camp because they are not refugees,” he says. 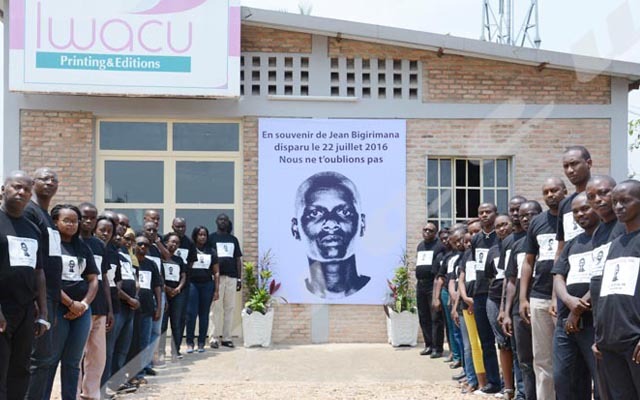 Those Burundian returnees explain that their deportation would be linked to an attack perpetrated in Nyaruguru district, in the north of Rwanda in which two people were killed, three others wounded and an administrative authority was kidnapped. “Burundians are suspected of being accomplices in the attack,” says Ngabonziza.